I’ve been a photographer for just over 10 years now. In that time I’ve had a lot of different experiences and my path has had a few sidetracks and scenic routes but the one constant has been the photography. My photography career came about gradually. I knew from sixth form that a career in the media was for me. Creating a story and telling it through a medium like photography and video seemed a natural process. I started getting work experience, saying yes to every opportunity that came my way. I photographed small music festivals, filmed rugby matches and worked at a sports photography company, anything to learn more about creating. Each new experience led me to meeting new people which I became better at too. Holding a camera gives me the ability to make conversations with people and an interesting starting point for any relationship. We’re all photographers but few of us get to make a career out of it and that interests a lot of people. 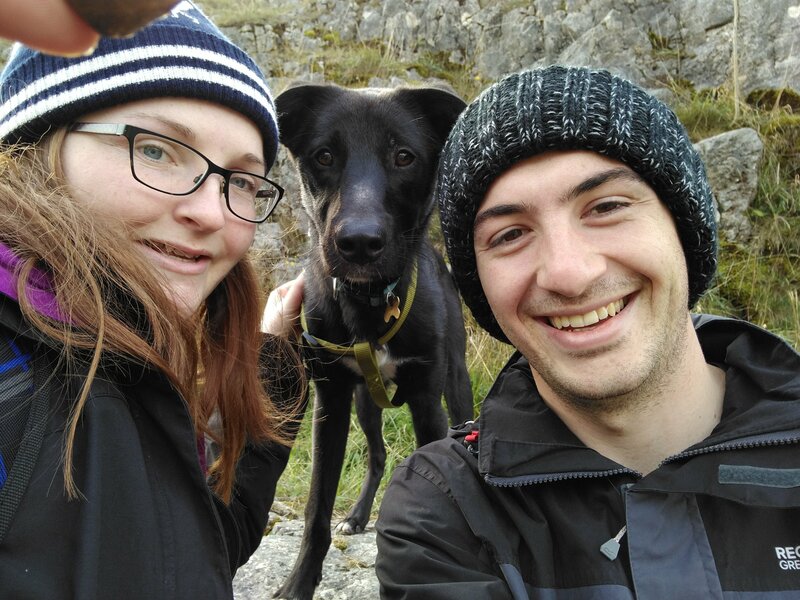 I live in Lincoln with my fiance Fiona who’s a trainee solicitor and my ‘dog dude’ Benny who I work from home with and go out on the odd adventure with. When I’m not photographing I’m usually reading, running or playing some board games or dungeons and dragons with friends. We also go on trips to the Peak District, North Yorkshire and the Lake District with Benny for some outdoor adventures. You’ll see plenty of him on my instagram!